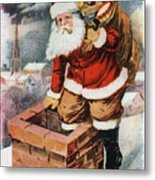 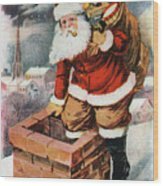 There are no comments for Father Christmas Popping Down The Chimney To Deliver Gifts To The Good. . Click here to post the first comment. 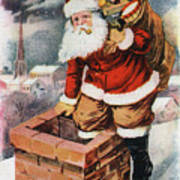 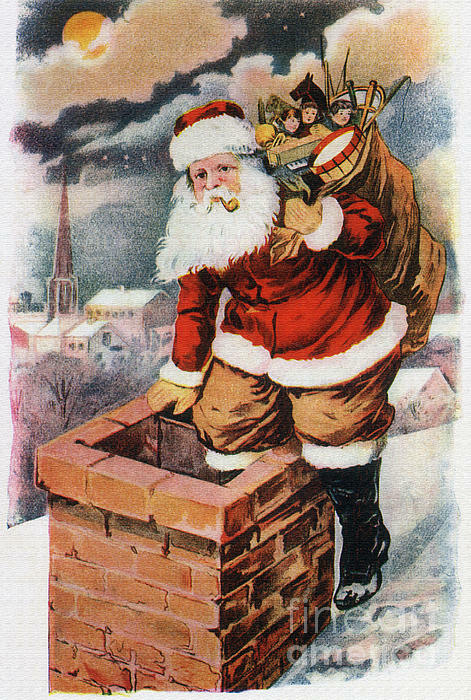 Father Christmas popping down the chimney to deliver gifts to the good.